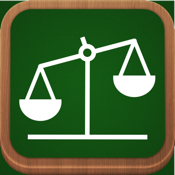 iVote is a simple app that allows you to participate in votes among friends, pupils or similar. No complicated setup is required, it works using the existing internet connection (Wifi, 3G, LTE) without any special configuration. Requires location data to find nearby votes. 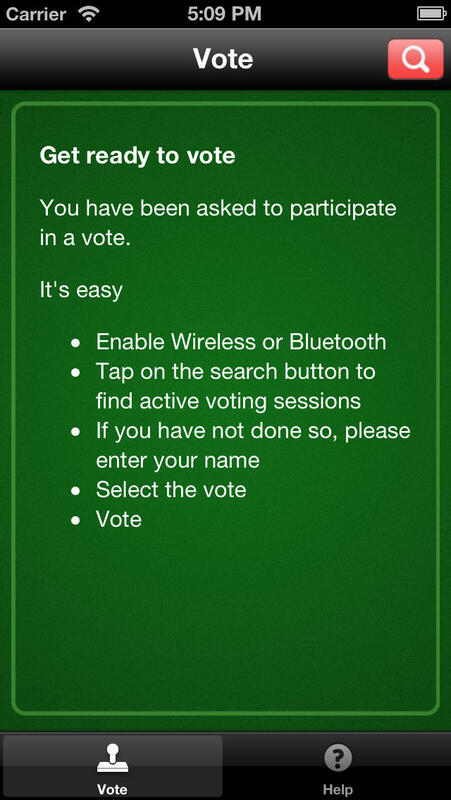 ATTENTION: If you want to host votes, you have to use the companion app iVote Create. If you have any questions or suggestions, please do not hesitate to contact us on info@swift.ch or ++41 61 385 55 55.